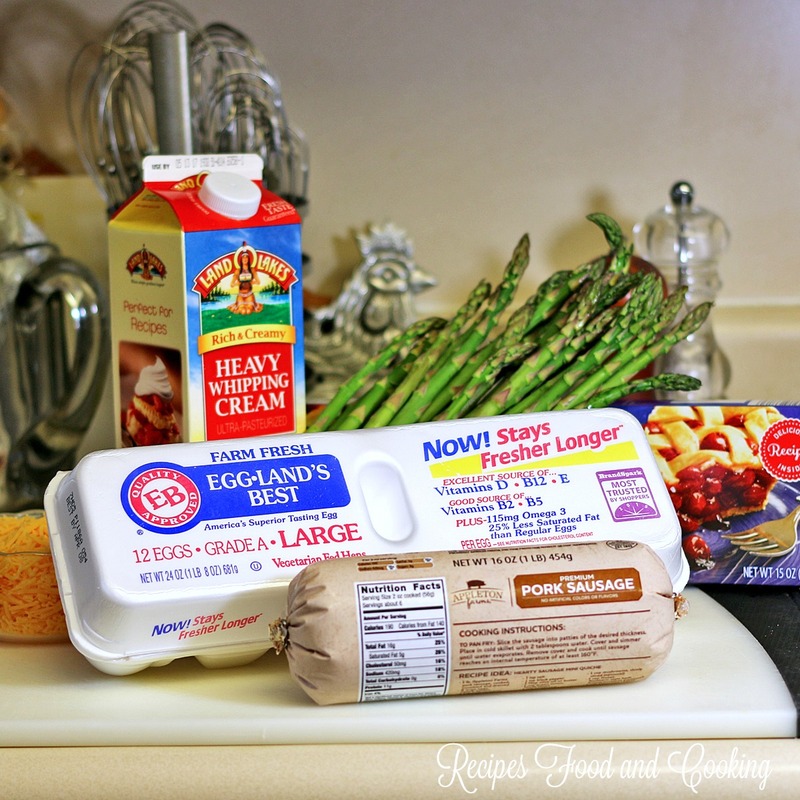 I was asked by Eggland’s Best to help them announce their Eggland’s Best Foodtography Contest opportunity! If you are their most passionate egg fan Eggland’s Best is looking for you especially if you take beautiful pictures of their delicious Eggland’s Best dishes! Eggland’s Best is the only egg that that provides better taste, better nutrition and better quality for the past 25 years! Submit your Eggland’s Best foodie photos by April 12, 2017 for a chance to win $5,000! All dish creations must include at least two whole Eggland’s Best eggs. Did you know that compared to ordinary eggs, Eggland’s Best eggs contain five times more vitamin D, 25 percent less saturated fat, more than double the Omega-3s, ten times more vitamin E, and three times more vitamin B12? Eggland’s Best’s superior nutrition is due to its proprietary all-vegetarian hen feed that contains healthy grains, canola oil and a wholesome supplement of rice bran, alfalfa, sea kelp and Vitamin E. In addition, independent testing has revealed that Eggland’s Best eggs have stronger shells than ordinary eggs, which leads to less breakage and helps them stay fresher longer than ordinary eggs. Visit Eggland’s Best from February 16th to April 12th, 2017 and submit two mouthwatering foodie photos of your dish that includes at least two whole Eggland’s Best eggs into one of four categories mentioned below. You may submit up to two photos in each of the four categories: Brunch, Appetizer, Main course, and Dessert. You can visit the Eggland’s Best website to find more information and official rules about the 2017 Eggland’s Best Foodtography Contest. 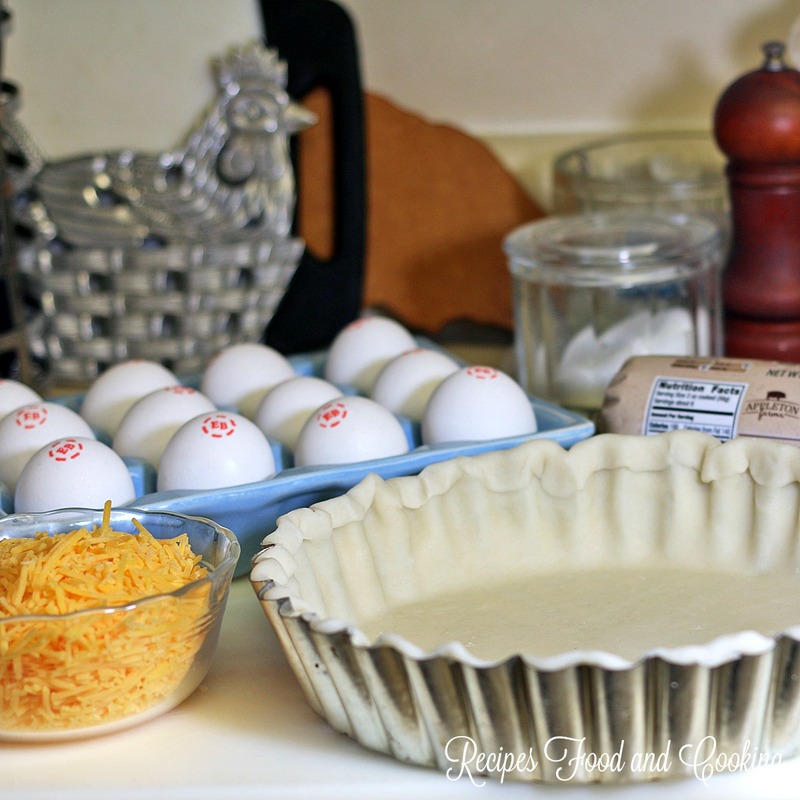 To get you started I decided to share one of our favorite quiche recipes. It is a sausage and asparagus quiche with a cheddar cheese topping. 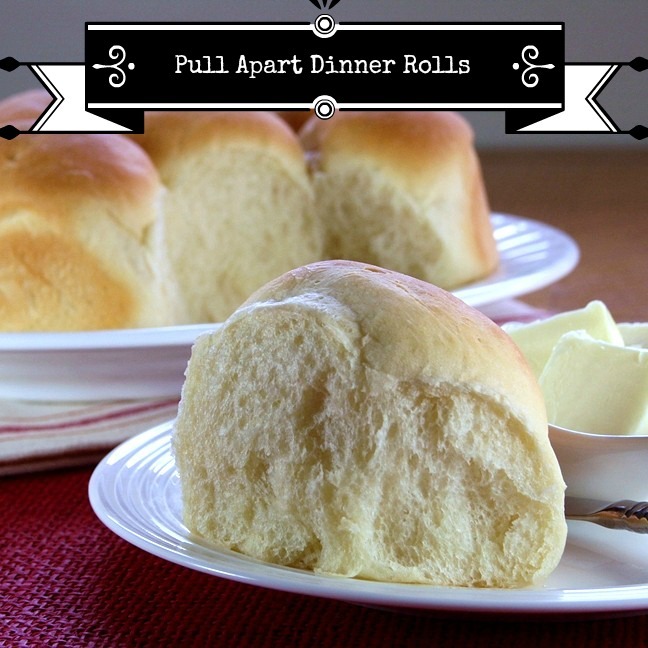 It goes together pretty quick and is good served hot or at room temperature. First I assemble all of my ingredients. Put your prepared pie crust in the oven after you prick it all over. Chop up your asparagus, reserving tips. Put pieces in boiling hot water for 2 minutes then add the tips. Put in strainer and run cold water over the pieces. Saute the sausage. It then goes into the baked pie shell when cooked. Mix together your egg mixture. I used a blender but you can do it however you like. It needs to well combined and smooth. Add the blanched asparagus to the top of the egg mixture. 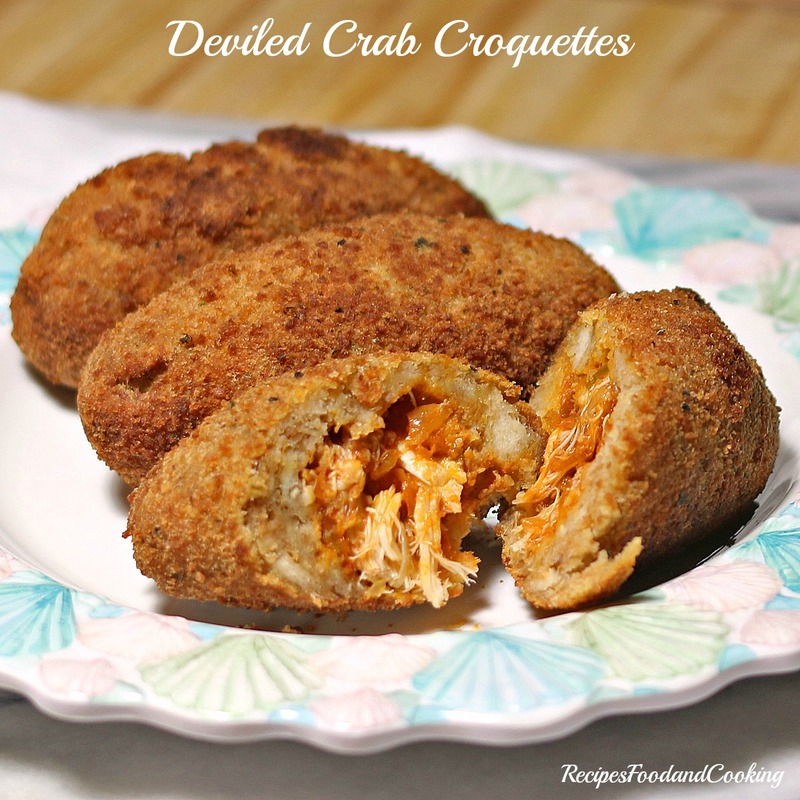 Top with cheddar cheese. 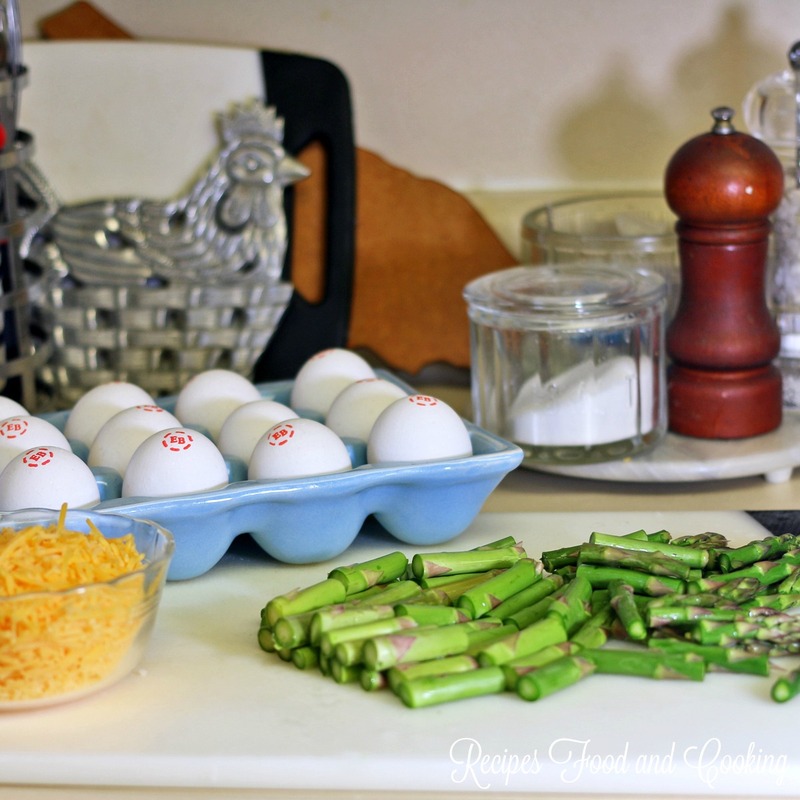 Fresh Asparagus with Sausage in a soft egg custard. Roll out the prepared crust and fit into the pan you are using. Mine was a 9 inch pan. Prick the crust with a fork all over. Bake at 400 degrees for 15 minutes. Chop the asparagus into bite size pieces. Separate the tips from the stalks.Blanch the asparagus in a pot of boiling water. Add the tips and blanch all another minute. Rinse under cold water to stop the cooking. Saute the sausage breaking up into pieces just until the pink is gone. Add the sausage to the baked pie shell. 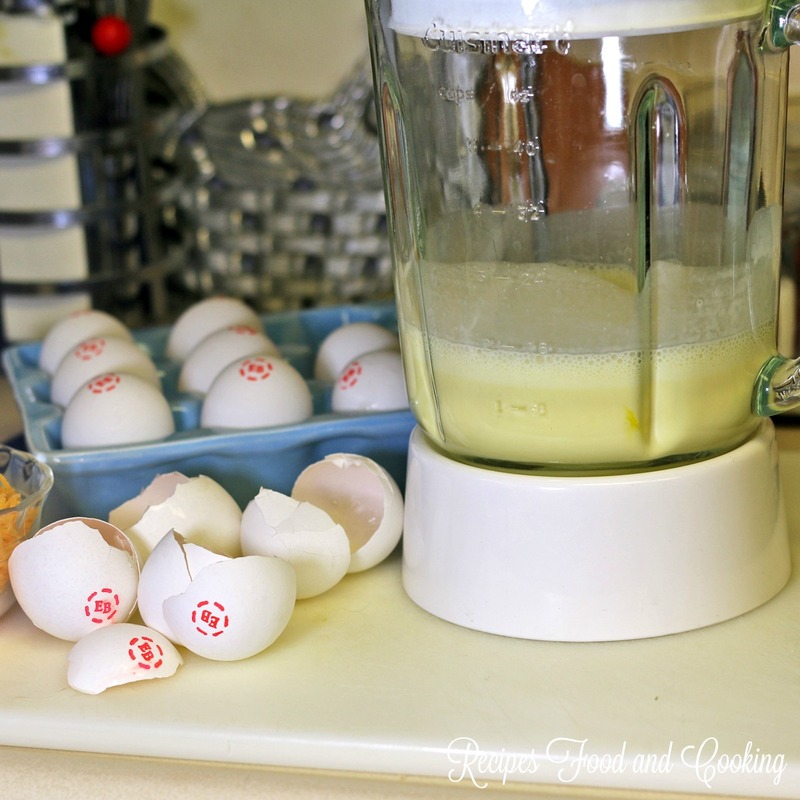 Put the eggs in a blender with the cream, salt, and pepper. Process until well mixed. It will get a little foamy. Pour over the sausage. Put the asparagus on top and then the cheese. Bake at 375 for 40 - 45 minutes or until center is set. 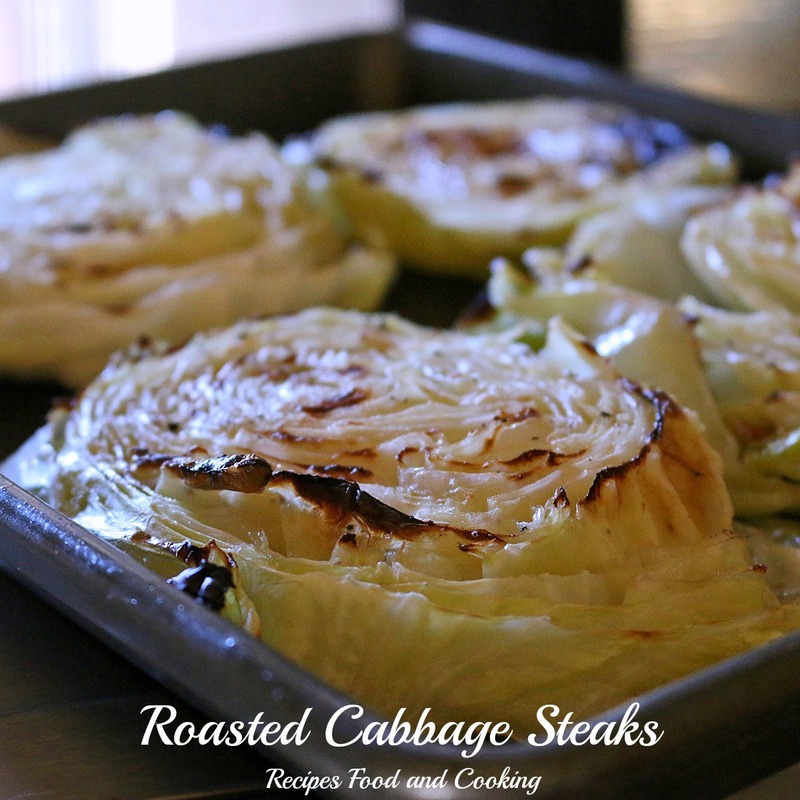 Cool at least 5 minutes before eating or serve at room temperature. For one lucky reader you will have a chance to win a $25 Visa gift card and one (1) coupon, valid for a free carton of Eggland’s Best eggs. Enter the giveaway at my Facebook page. This giveaway is sponsored by Eggland’s Best eggs. 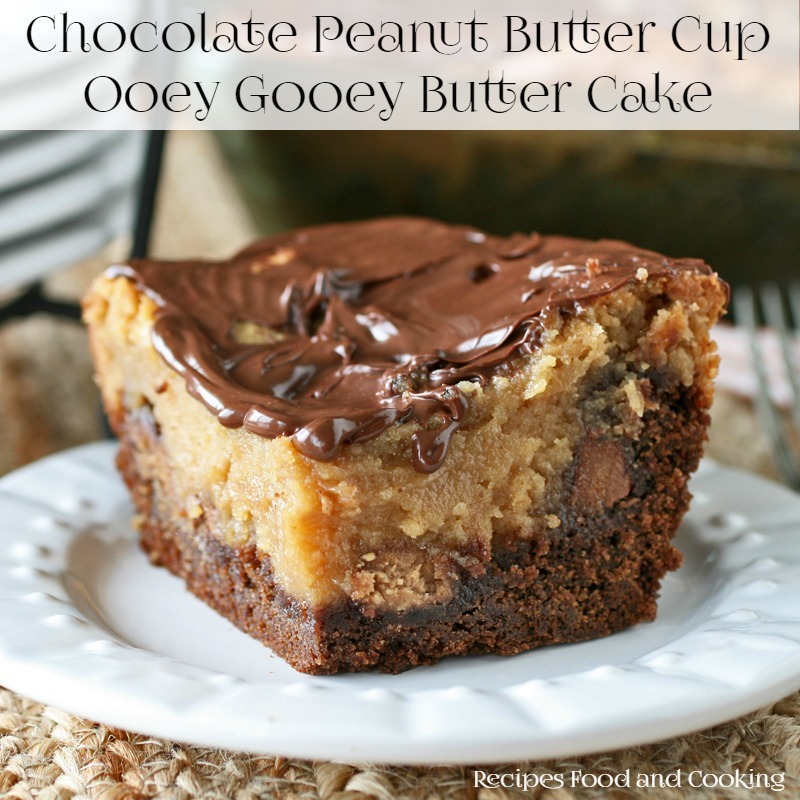 This is saved to my recipes I wanna make list. Looks delicious! I loooove quiche. Thanks for sharing! 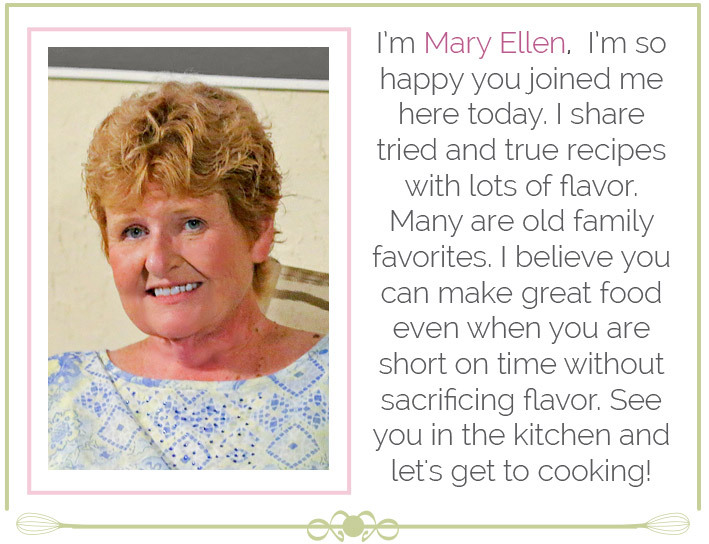 Lovely quiche and great giveaway! Who couldn’t use a year’s supply of eggs!! Quiche always reminds me of the summers in Picardi. My grandmother would make some fresh and serve with salad. However, I have not tried a quiche with asparagus and sausage yet. Looks delectable! 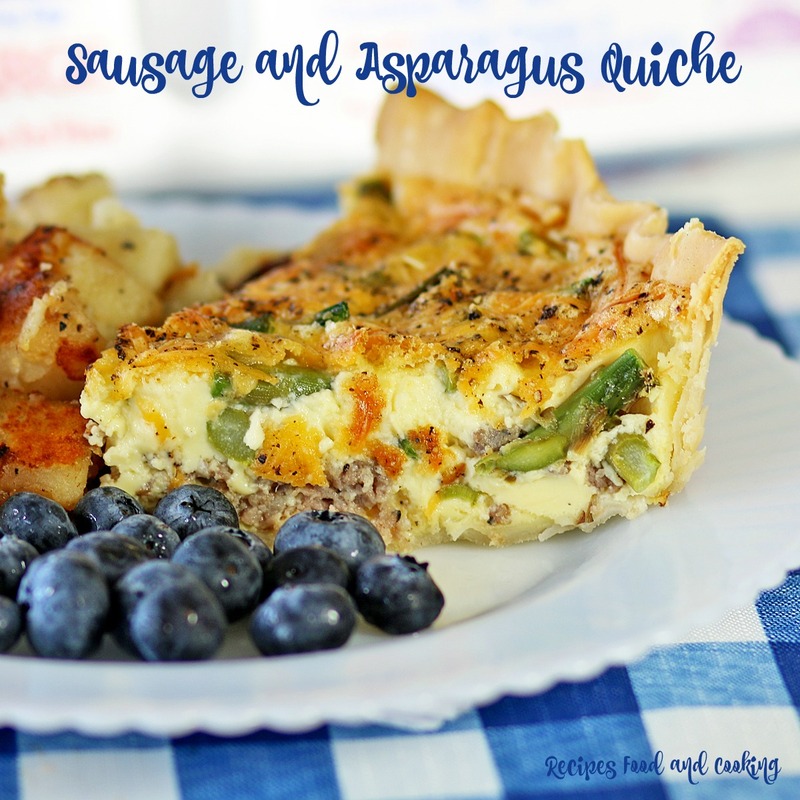 Asparagus in a quiche is one of my absolute favorites! So perfect for spring! I’ve been really into quiche/strata recipes lately, this will no doubt end up on my table at some point in the next week or so. The crust looks perfect and delicious. 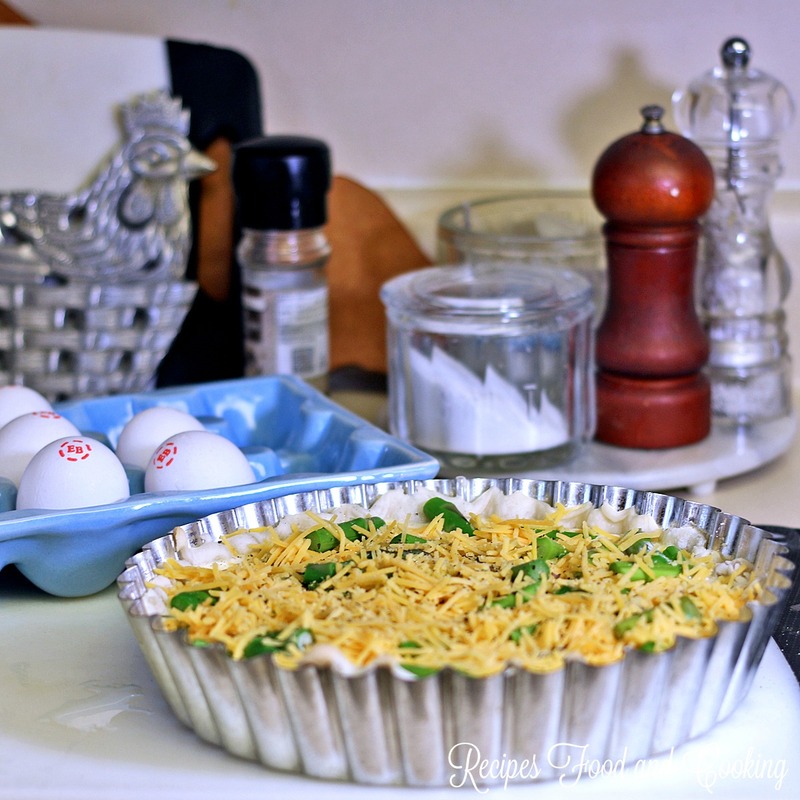 I have never made a quiche before but I love them and this looks out of this world! I have to give it a try. 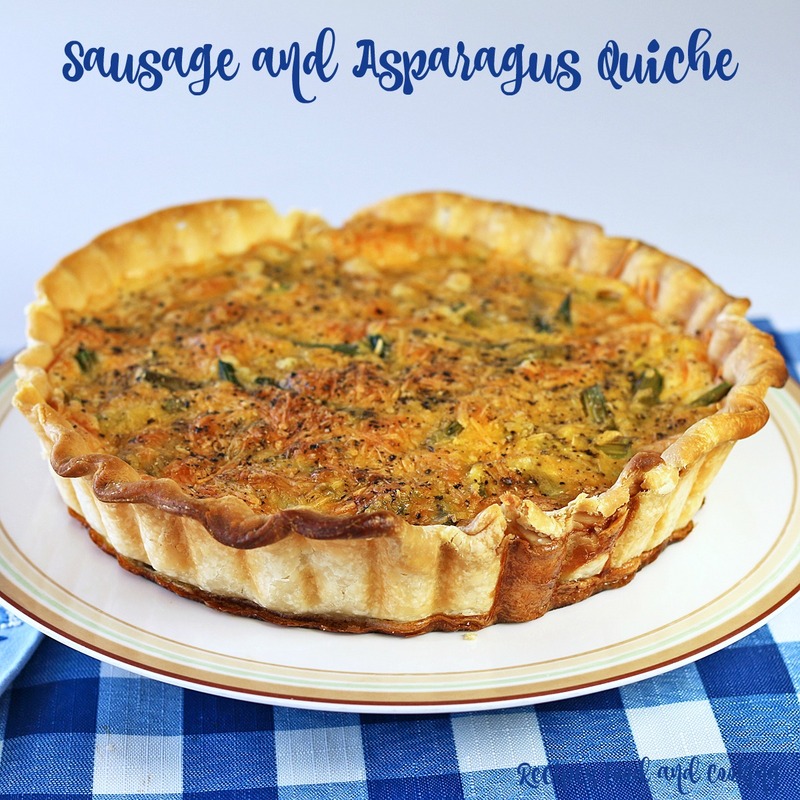 This quiche would be perfect for Mother’s Day! So many wonderful spring flavor. Oh my goodness, that quiche looks AMAZING!! This is a delicious looking quiche! Perfect for breakfast for dinner. 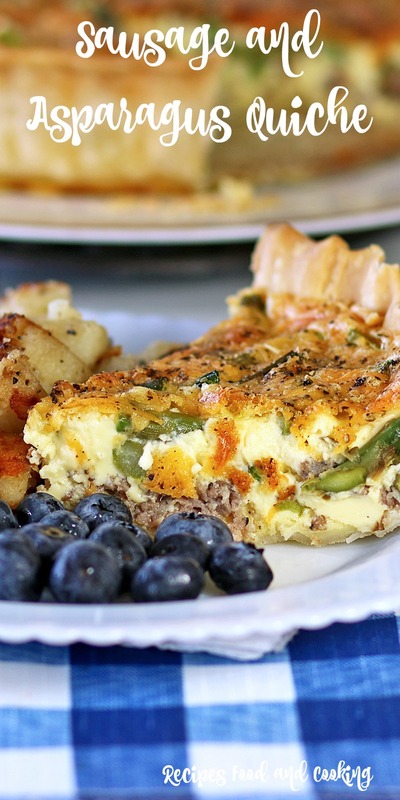 I love all the yummy ingredients you’ve added to this quiche! I’d love a big slab for breakfast!